The 19th Annual New England Regional Braille Challenge is officially a wrap! 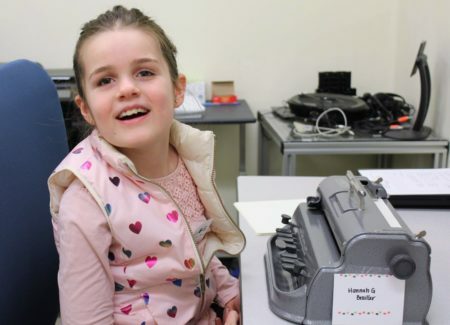 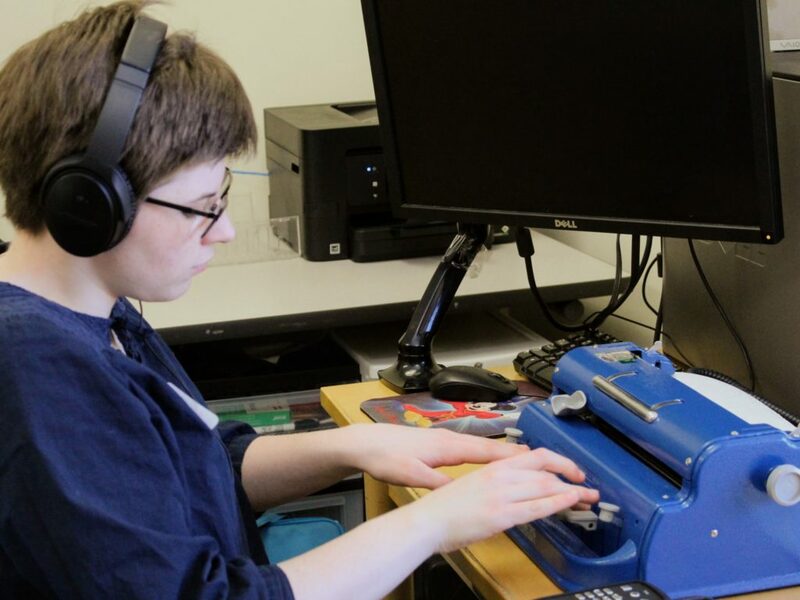 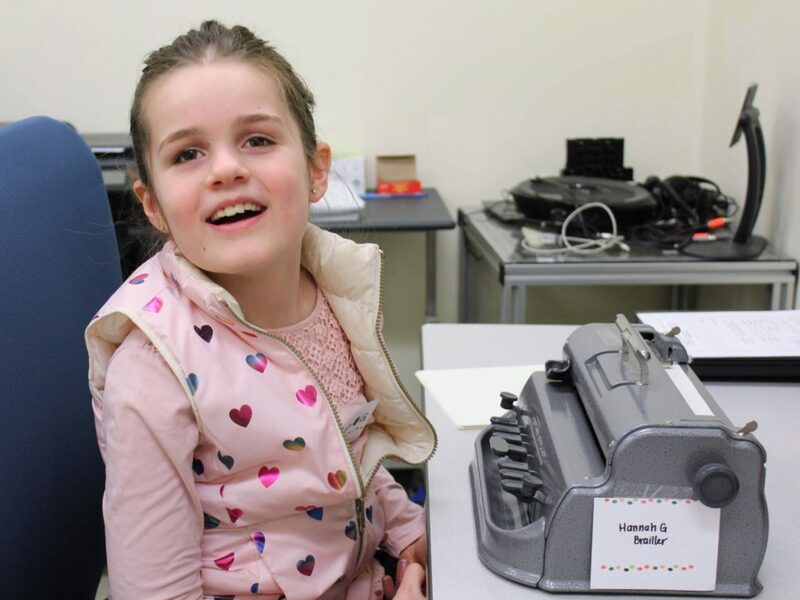 This competition, a national program of the Braille Institute, encourages blind and visually impaired children to hone their braille skills which are essential to success in the sighted world. Regional winners could be eligible to go on to the Braille Challenge finals in Los Angeles in June. Congratulations to both our regional winners and all of the participants who competed. 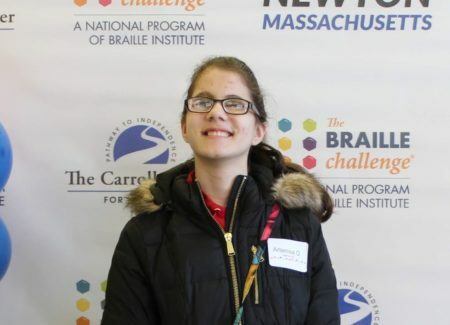 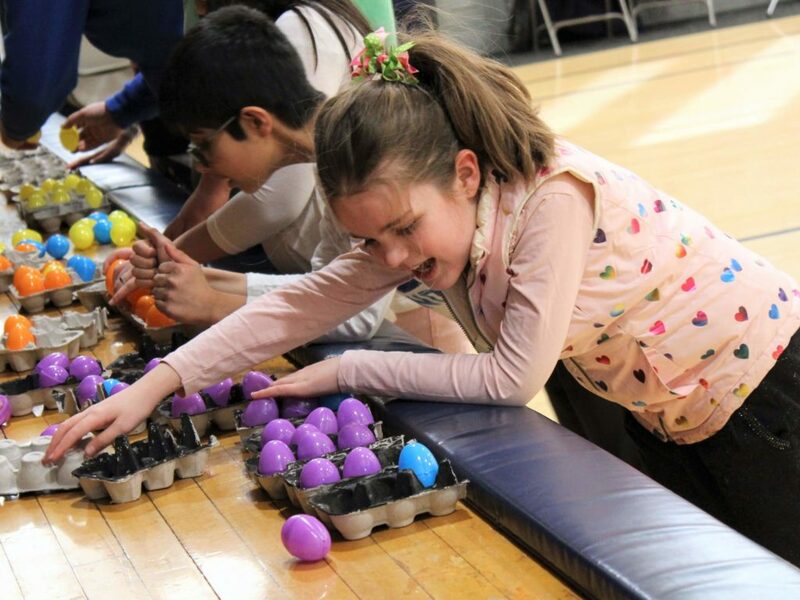 A HUGE thanks to everyone who joined us at this year’s New England Braille Challenge!